Swann Covered Bridge is the longest surviving covered bridge in Alabama. 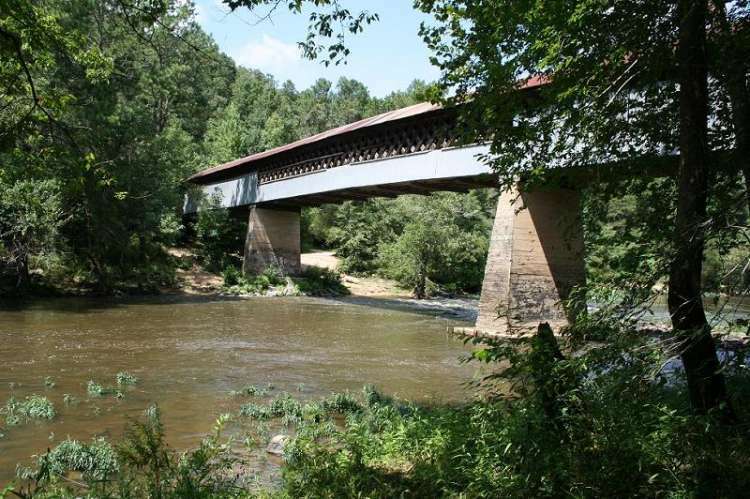 Built in 1933, Swann spans 75 feet across Locust Fork and is 330 feet long. It is still open to vehicular traffic today. Hours: Self-guided driving tours anytime.